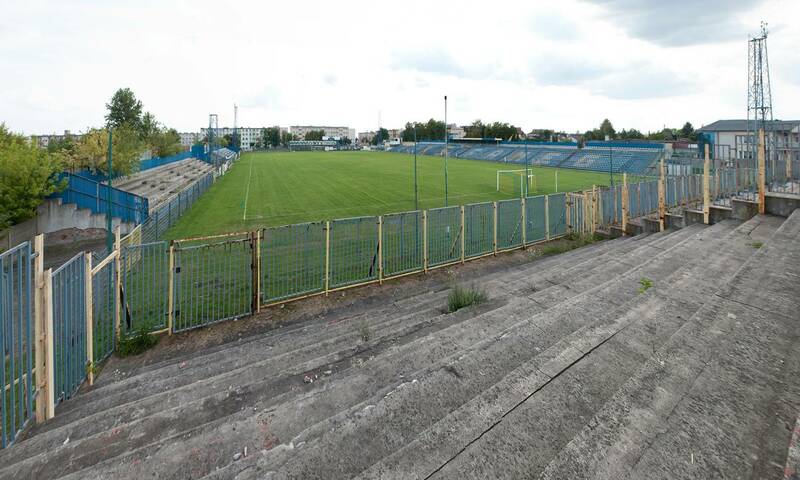 Created in 1979 as continuation of two other local clubs, RKS Radomsko has been continuously playing at the same stadium, built near the city’s large furniture factory. 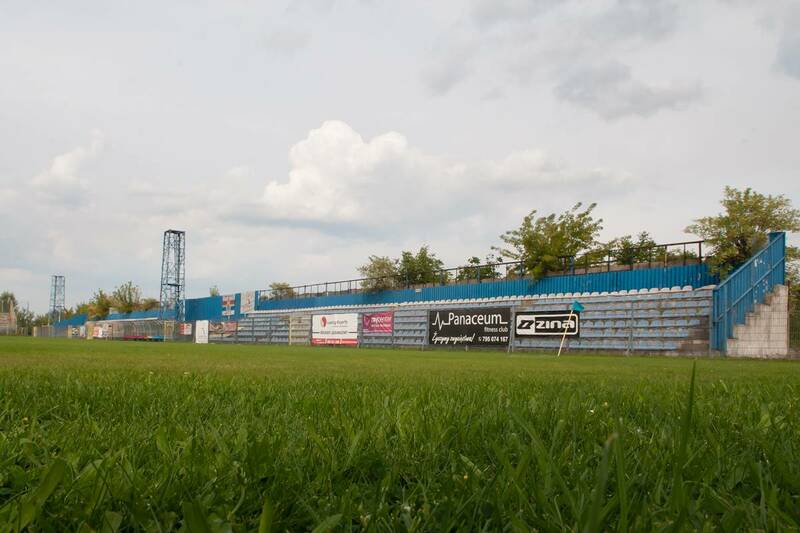 With five stands instead of four (east side has two identical sections) the stadium is currently the town’s only football ground. 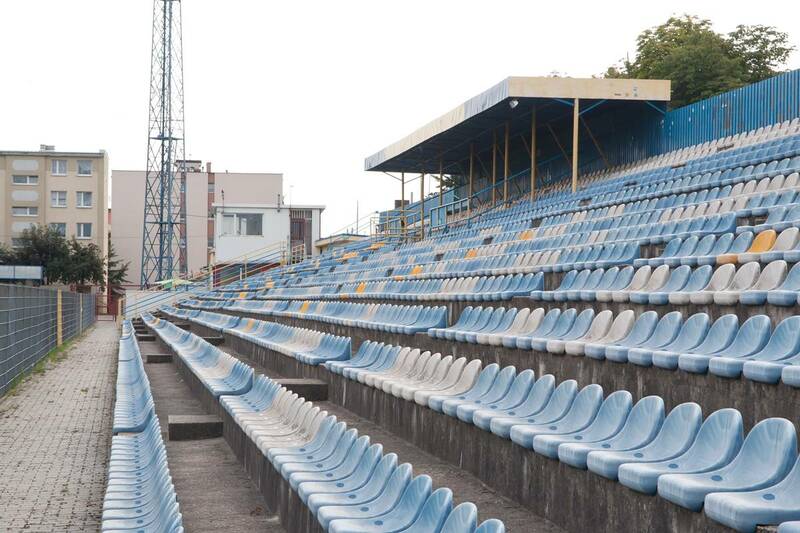 As RKS reached Ekstraklasa in 2001, the building was upgraded, including installation of nearly 5,000 seats. However, the team not only got relegated after one campaign, but then spiraled down several leagues and went bankrupt in 2007. 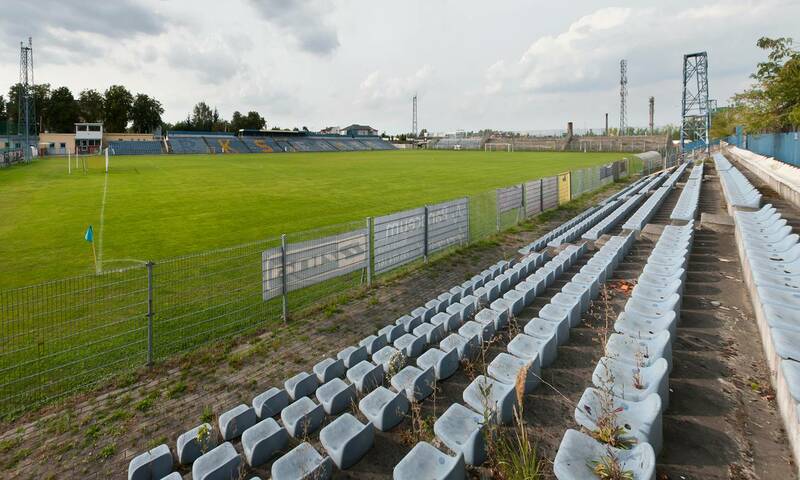 Because the stadium was club-owned, it was auctioned. 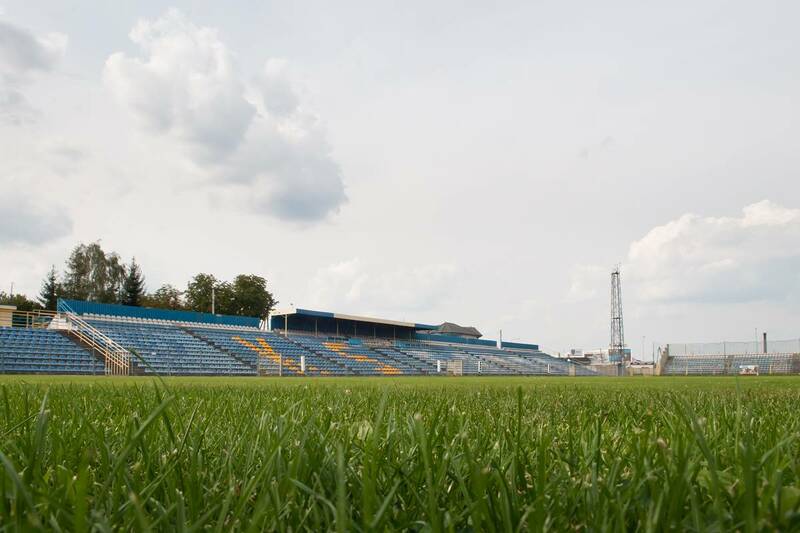 In order to save the area’s only stadium, the city hall submitted an offer worth 4.5 million zloty in 2008, winning the auction. 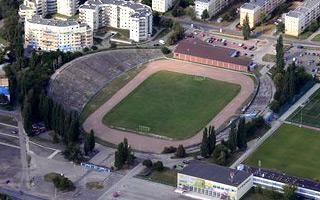 Since then RKS Radomsko, re-established by most faithful supporters, continues to play at the stadium. 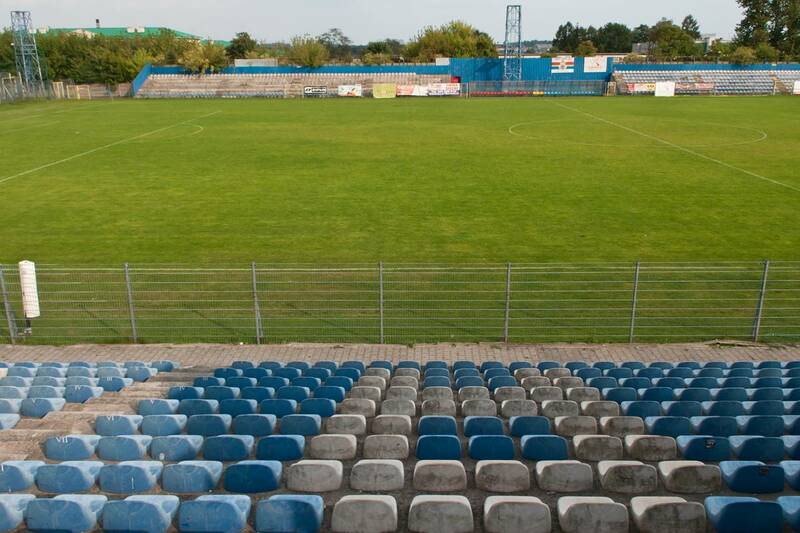 We’re up-to-date with new stadia, now let’s make room for some of those that have their glory days behind. 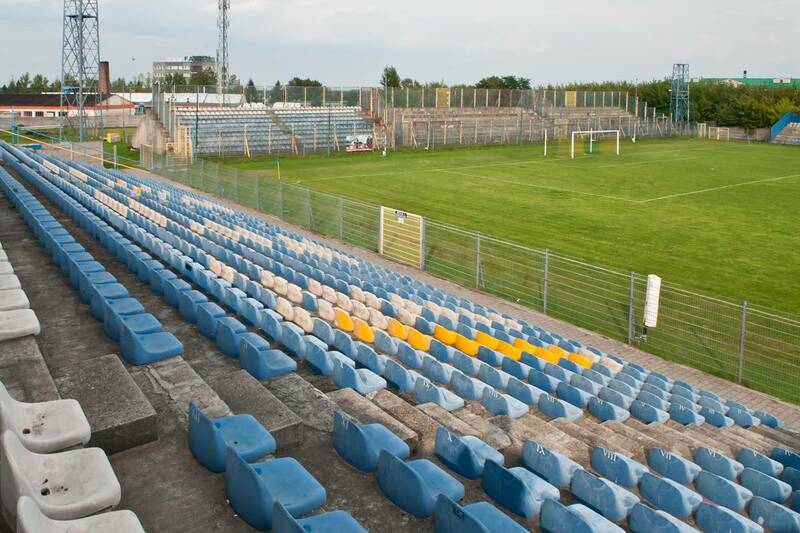 Here are three such grounds from Poland, in Bydgoszcz, Starachowice and Radomsko.